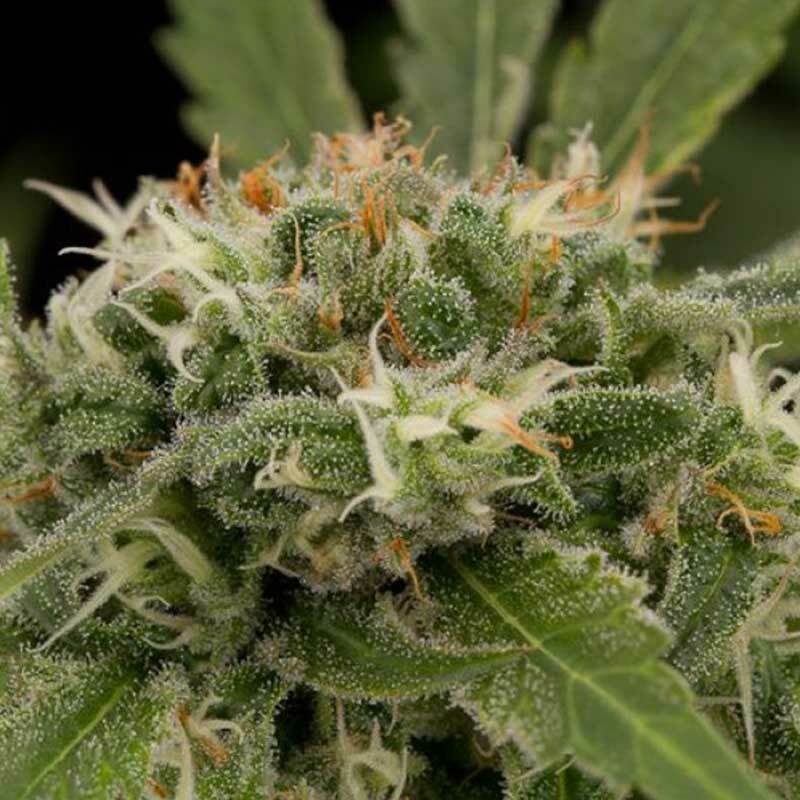 Strawberry Amnesia cannabis seeds by Dinafem Seeds belong to a feminized, Sativa-dominant cannabis strain obtained by crossing an Original Strawberry Cough and an Original Amnesia. The aim was to create a high-quality Sativa that was a worthy representative of the current trends. Strawberry Amnesia is a beautiful, fast-flowering, easy-to-grow, marijuana plant that produces thick, compact buds totally covered in resin. It will delight the Sativa lovers looking for an easy, high-yielding strain with excellent overall features. Medium-sized/big and with thin, elongated leaves of a beautiful dark green hue, Strawberry Amnesia performs well indoors provided you control its tendency to stretch vigorously. Outdoors, it provides good results in temperate/continental/Mediterranean climates both in the open air and in the protective environment of a greenhouse. Humidity and pest resistant, it is suitable for all kind of growers. The flavour and aroma of Strawberry Amnesia is mild and fruity, with notes of strawberry, citrus fruits, pine, Haze and spices. The long-lasting effect is powerful, uplifting and euphoria inducing. It is the perfect cannabis strain for treating the symptoms of anorexia and depression.